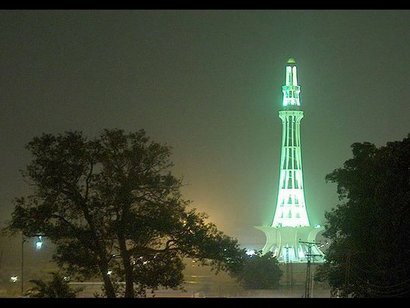 Happy 65th Independence Day of Pakistan! 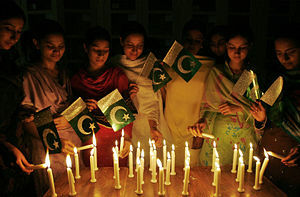 It is the 65th Independence day celebration of Pakistan. Wishing whole nation the greetings of the day. 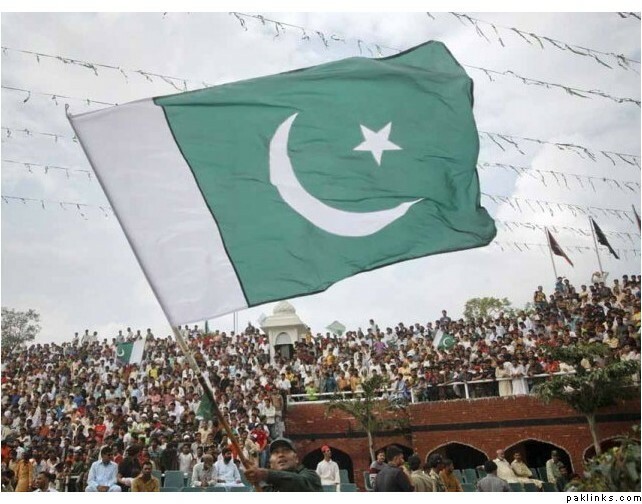 Pakistan got freedom on 14 August 1947. Since then the nation celebrates this day heart fully. It is celebrated in different cities in different syle but with same spirit and joy. The streets are lush green with flags and buildings are lighten with lights. 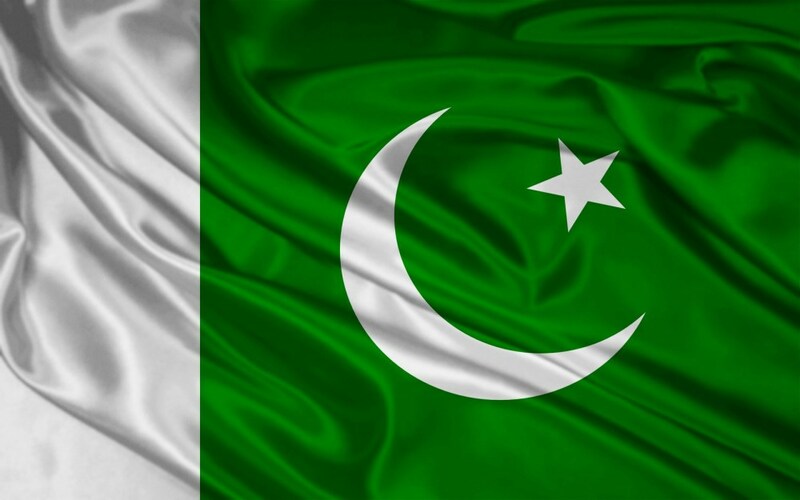 May You Live Long my beloved Pakistan. Google celebrates the independence day of Pakistan. Good to see. Happy independence day to you too. Bro! May our country prosper. Azadi Mubarik. Same to you Bro. May your wishes come true. Nice to see you again. Same to you bhai. Aah what a day to celebrate in college. I remember we split green colors over one another. Thanks friend. Happy independence day greetings to you too. We have a dinner party here in Islamabad. Will you come? Oh thanks but we also have arranged a dinner here in Mirpur. I can’t come. Thanks for the invitation anyway. I love my Pakistan. Happy independence day to you and to all the nation as well. Nice post. Thanks. Have a nice time 🙂 Nice to see you again. Celebrate this day as it deserves. Happy independence day to you all. Proud to be a Pakistani. Nice post Hamza.